Security Awareness Training - skylift-aviations Webseite! 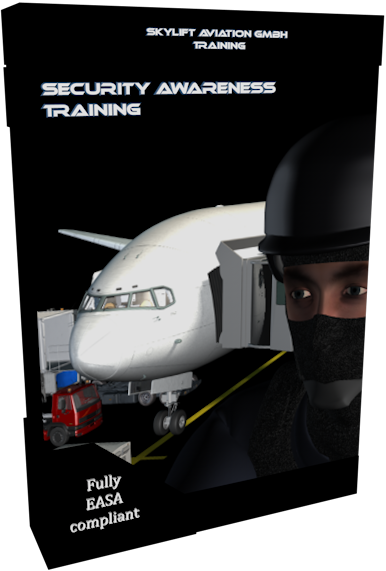 After completion of the course, the successful ap­plicant should be thoroughly familiar with the basic aviation security principles. The training provides information, which ensures crewmembers to act in the most appropriate manner to to prevent acts of unlawful interference or to minimize the consequences of acts of unlawful interference.